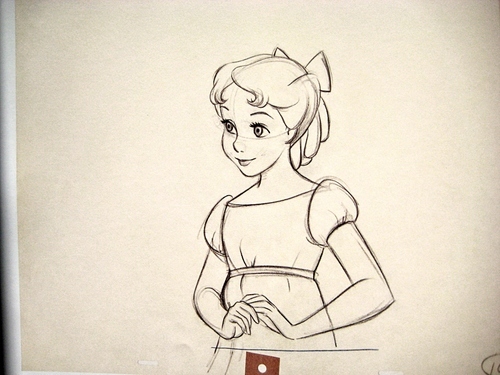 Walt Disney Sketches - Wendy Darling. 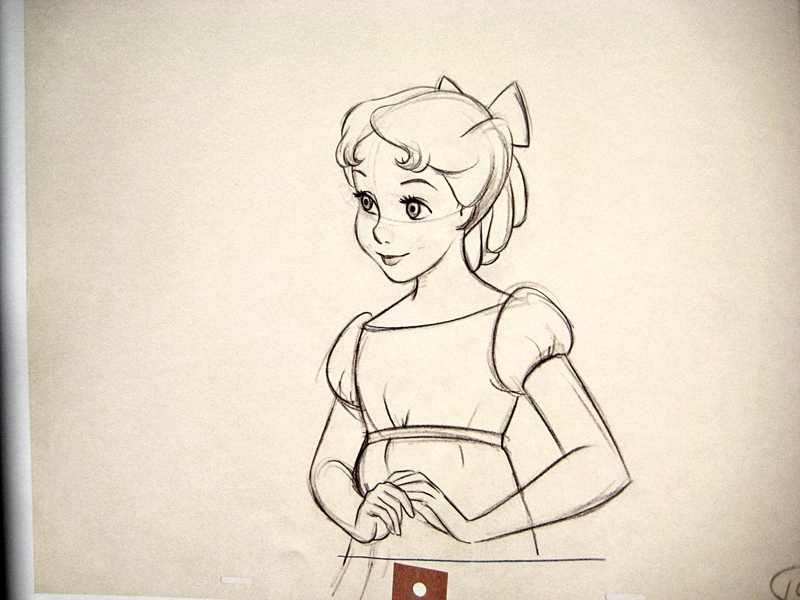 Wendy Darling, drawn by Hal Ambro. HD Wallpaper and background images in the Walt Disney Characters club tagged: walt disney characters walt disney sketches peter pan wendy darling.